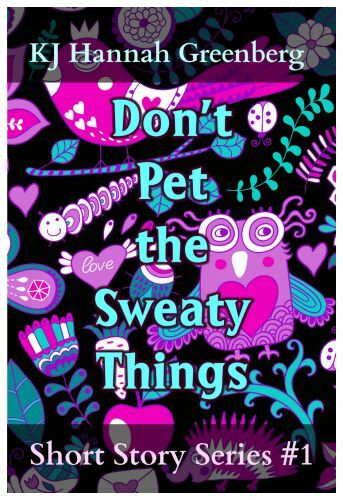 National Endowment for the Humanities awardee and designated Keeper of the Hibernaculum of Imaginary Hedgehogs KJ Hannah Greenberg shares her whimsical and peculiar vision with Don't Pet the Sweaty Things. This collection of seventy flash fiction and short stories will delight, amuse, and, in some cases, pleasantly confuse readers. Regular readers of the Bards and Sages Quarterly are already familiar with Greenberg's unique brand of storytelling. Within these pages, readers will find Mazda-driving penguins, heroic hedgehogs, art-loving aliens, and even a few perfectly normal humans. Yet behind the artful whimsy, readers will find profound reflections on life, love, culture, and society. The perfect collection of fairy tales, written for grown-ups.